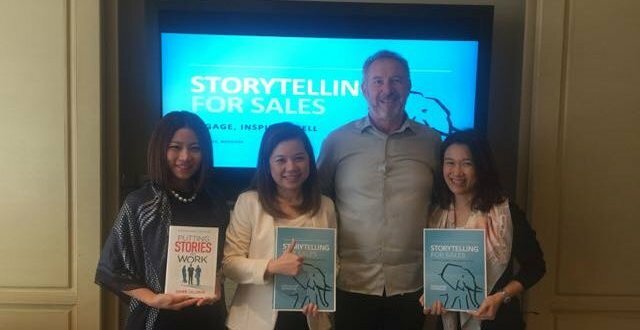 But, the Storytelling for Sales™ program is not just for those with the word ‘sales’ in their job description. 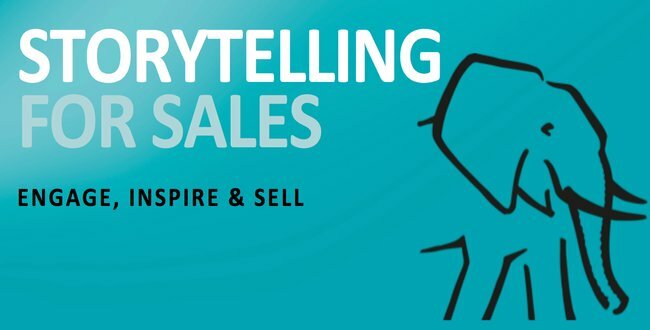 As Dan Pink  points out, every one of us is in sales. Whether you are trying to get your pet project approved, get your stakeholders engaged in a change initiative or influence your kids to clean their bedrooms, we are all trying to influence, engage and inspire. Last week I was in Thailand working with Cara Juicharern and her team at AcComm. Cara and two of her team went through the accreditation program and are now able to bring the program to their clients in Thailand. It was fabulous working them and their hospitality was fantastic.
. Dixon, M. and Adamson, B. The Challenger Sale: taking control of the customer conversation. Pink, D. To Sell is Human.